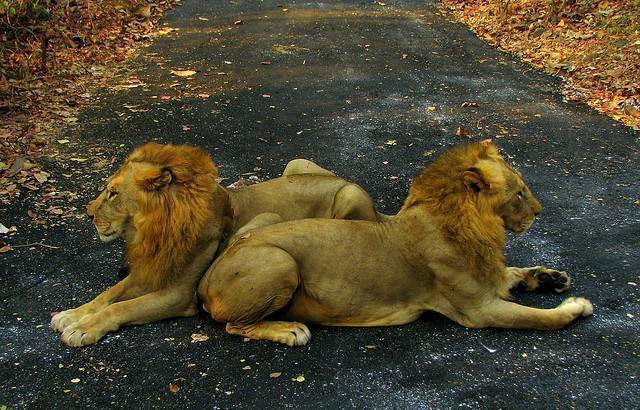 Now named Sanjay Gandhi National Park (SGNP) (previously Borivali National Park) is a bustling forest, home to over 800 varieties of trees and shrubs. The park is one of the most visited parks in Asia, with an estimated 2 million annual visits. Among the many attractions is the mini-zoo including a small, but well stocked crocodile park. A narrow gauge railway. And a boating lake where visitors can use pedal boats on the crystal clear Tulsi Lake.